Brussels boasts of housing some of the best pieces of architectural wonders and everyone who visits the city must take tours to admire them. The city provides endless entertainment options for the tourists to keep them engaged. There are numerous attractions in the city like the Grand Place, Atomium, the Manneken Pis and many more, which you can explore with the help of our best selling tours. Check out all the popular tours which will guarantee you of a safe and enjoyable time exploring the city. 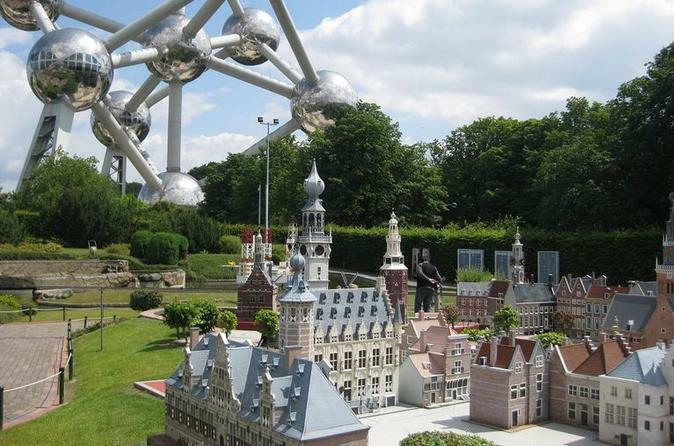 The miniature model park of Mini Europe allows you to sample the charms specific to each European country. See some of Europe's most famous landmarks and historic events all built to a scale of 1 to 25. It's an adventure you'll experience nowhere else! Choose to upgrade your ticket and you can also enjoy access to Océade water park. 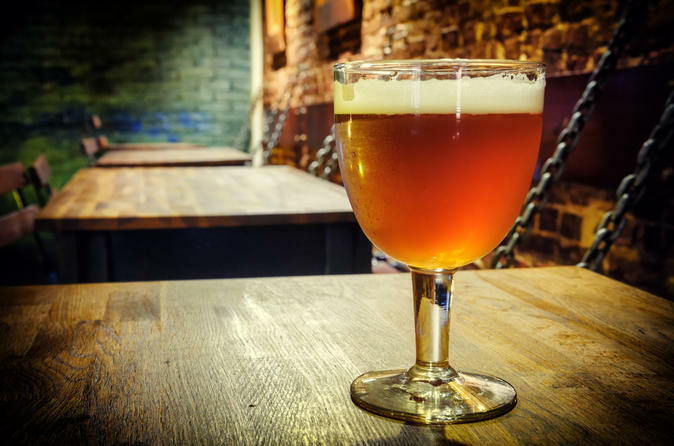 The Brussels Card is your entrance ticket to over 30 museums in Brussels. From chocolate to comic strips and Magritte to music, there is a museum to suit. 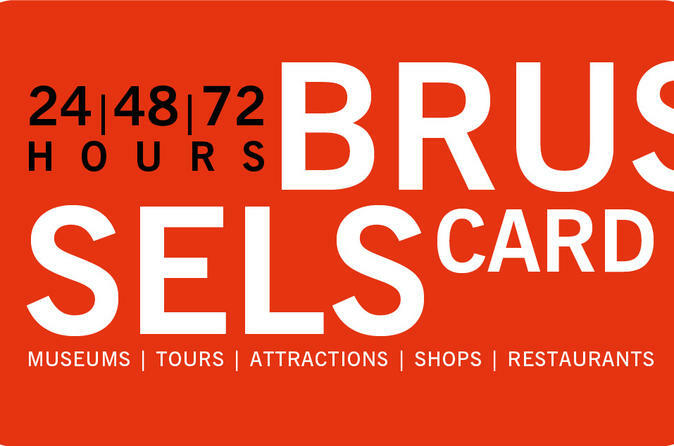 Along with free entrance, you can also use your Brussels Card to enjoy discounts in selected shops and restaurants across the city.